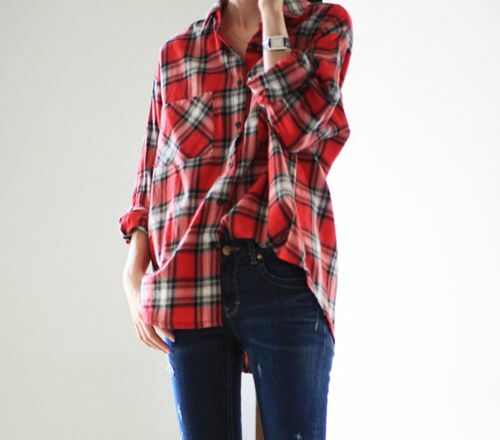 Most people love wearing plaids .. plaid shirts/skirts/ pants etc. So yes, they can be so popular that sometimes it becomes too common a trend that you see ’em everywhere and on almost everyone. 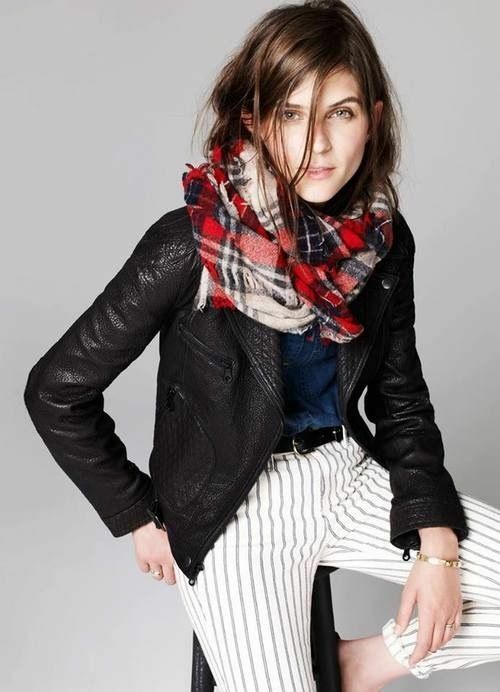 However, I think you should not miss out on putting together a perfectly stylish outfit – with plaid incorporated. Let me show you some really interesting ways to do that.. 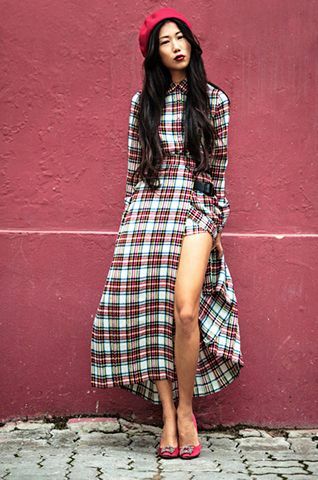 I agree that plaids can also be tricky sometimes – you can easily spoil your look with the wrong color or outfit combination. No worries though. I have put together some looks to give you some serious inspiration to get that “perfect plaid” look. You are welcome.